What cruises go to Bermuda? Carnival Cruises: This cruise line is named after a party, which should tell you plenty about the fun you’ll have. If you’re looking for cruise deals to Bermuda, Carnival usually has some good ones. 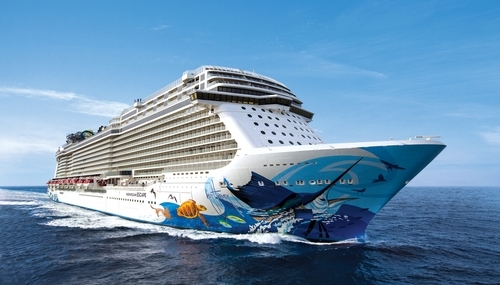 Norwegian Cruise Line:You won’t find set dining schedules or assigned seating on this cruise line. Norwegian caters to couple and solo travelers who don’t mind paying for extras—we’re talking bowling or theatrical shows—if it gives them the freedom to cruise as they please. Royal Caribbean: The one-size-fits-all cruise line. RCC has dining options and onboard activities to please everyone in your family. If you are a first-time cruiser, you won’t be disappointed. 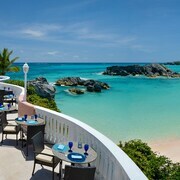 Celebrity Cruises: The Celebrity Summit travels to Bermuda in the summer months and treats passengers to upscale suites and innovative cuisine. Think gourmet dining, fine wines, and extremely attentive service. What’s a typical Bermuda cruise itinerary? 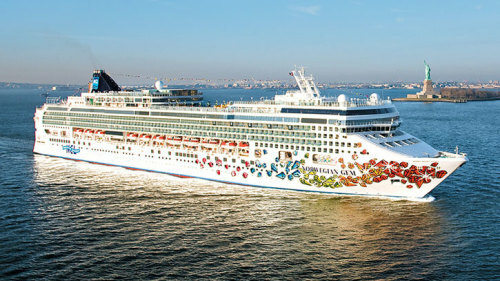 Most Bermuda cruises depart from New York or Boston. However, some ships leave from Cape Liberty, New Jersey. On a three-day cruise you will spend two days at sea. Soak up the sun on the deck or roam the ship! You will have at least one day at your port of call (or up to three, if you choose a 7-day cruise). You’ll likely spend some time at Royal Navy Dockyard near King’s Wharf. This is where most of the island’s excursions depart. 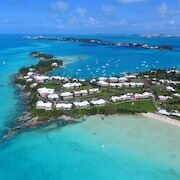 What should I do in Bermuda? Golf: You can golf almost anywhere. But does anywhere include emerald green fairways surrounded by deep blue water? Even if you don’t bring your favorite 9-iron, walking the Mid Ocean and Tucker’s Point golf courses is worth it for the views. Pink-Sand Beaches:The famed pink sand of Bermuda gets its color from the remnants of the surrounding coral reefs. The best of the pink-hued beaches are between Horseshoe Bay and Warwick Long Bay Beach. 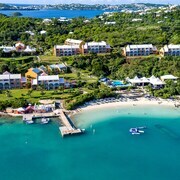 Set on a Bermuda peninsula edged by the ocean and beautiful bays, this tranquil cottage colony features 4 private beaches and a renowned European-style spa.